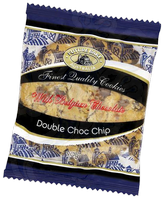 Cookies & Slices are the perfect morning or afternoon tea! 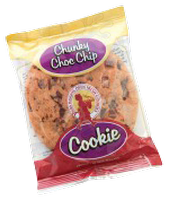 Now imagine the convenience of them in a vending machine! 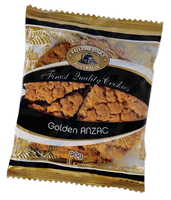 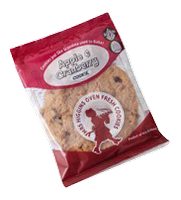 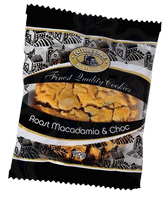 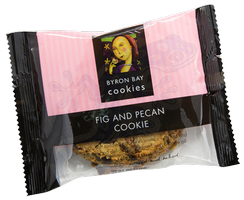 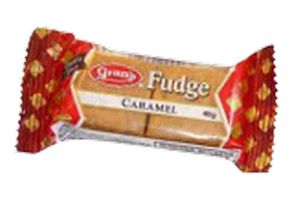 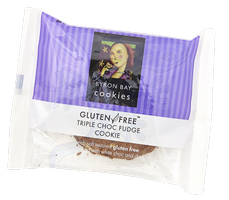 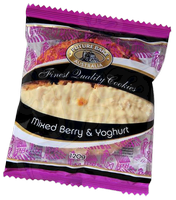 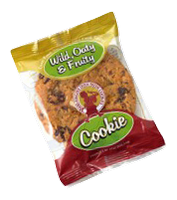 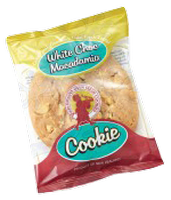 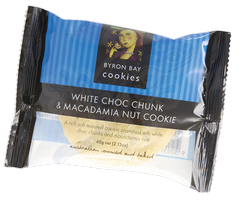 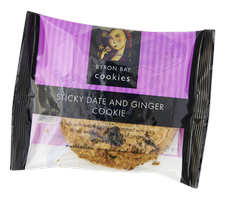 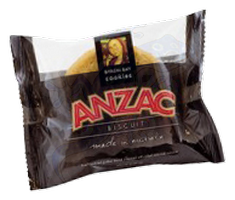 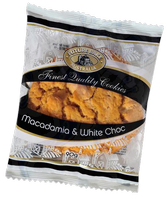 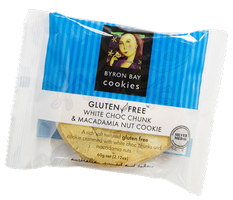 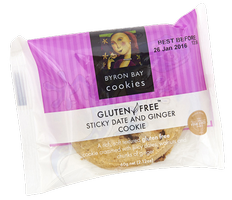 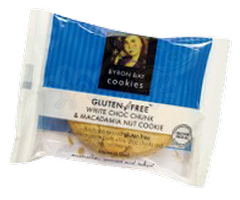 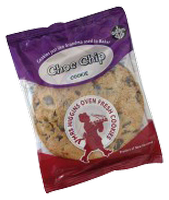 At Gecko Vending, we have sourced the best quality cookies & slices including gluten free and healthy options to satisfy everyone. 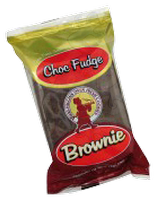 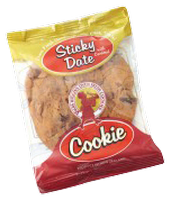 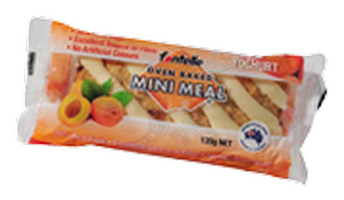 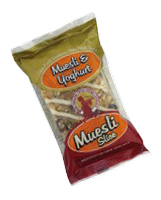 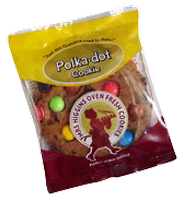 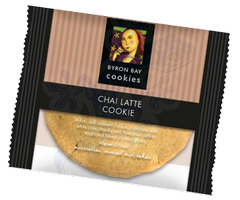 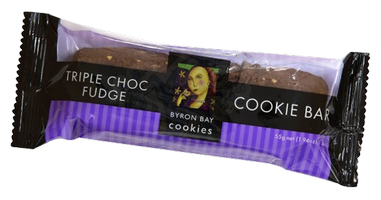 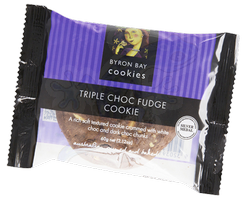 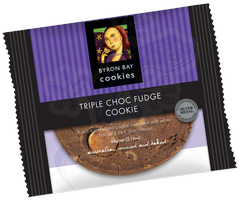 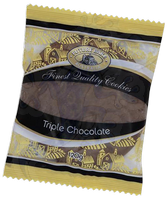 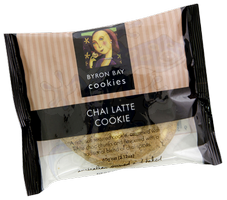 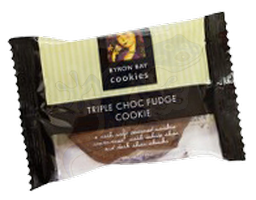 Our product tracking technology allows us to monitor which cookies & slices are the most popular. 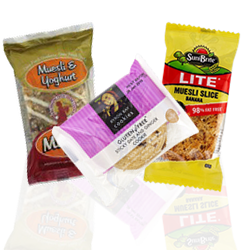 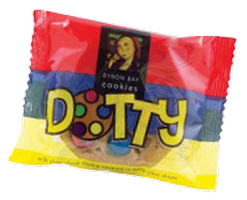 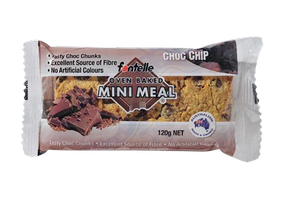 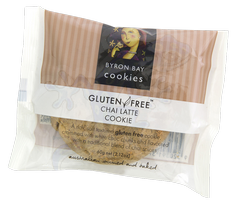 We can track different brands and flavours to ensure the contents of your vending machine suits your school, TAFE, workplace or public space.